This book as been on my shelf at home for literally months....but with so many amazing boss babe reads out there, it's hard to get through all of them in a timely manner. Heck, as much as I love reading about other boss babes, I have to make sure I still have time to BE ONE myself! Either way, I'm so excited to get reading this month's book with you all! Unlike most of our reads, this isn't a typical novel. 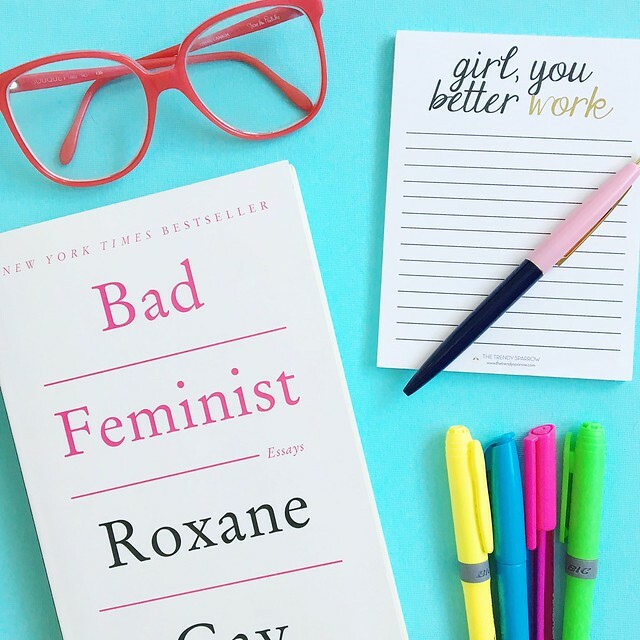 Rather, it's a collection of essays all along a similar theme...boss babe(ness). That's totally a word, right?